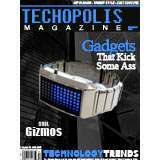 Trend Hunter is pround to announce the launch of Techopolis Magazine (Techopolis.com). 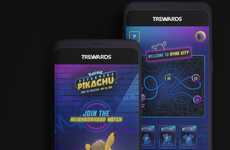 Techopolis is a digest of Technology Trends, Hot New Gadgets and Cool Toys discovered by our global network of trend hunters at TREND HUNTER Magazine. 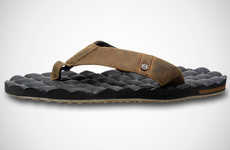 Technology Trends - Techopolis features the latest technology trends to ensure that you're on the cutting edge of cool. Hot New Gadgets - Hot new gadgets, mobile phones, portable audio, hot new mp3 players, the latest laptops, tech gear, future gadgets, cool gadgets, electronic gadgets and electronic gizmos. Cool Toys - Electronic toys, toys for adults, cool new toys for kids and latest new gear to ensure you're living the ultmate tech lifestyle.